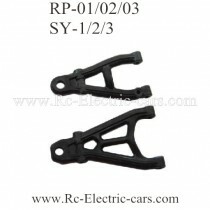 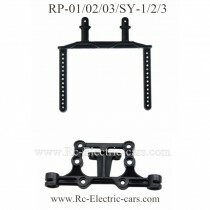 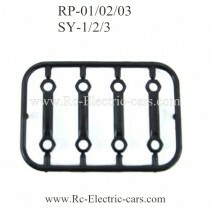 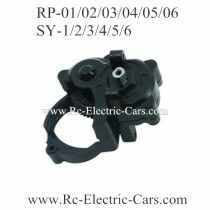 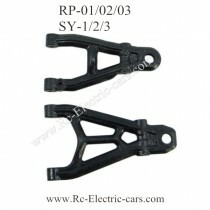 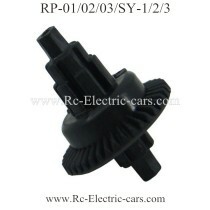 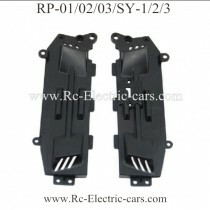 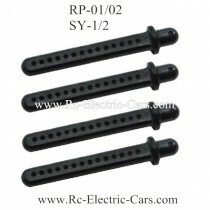 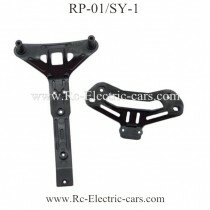 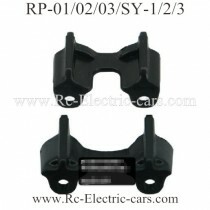 Rui Peng RP-01 SY-1 RC Car Parts. 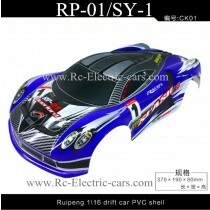 SYAHELI SY-1 Car and Rui Peng RP-01 Car are same one toy, 2.4Ghz 1:16 scale, high speed drift car. 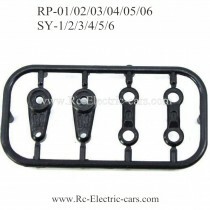 if you can not find the repair parts, please tell us.